On a cold New York day, Amy and I headed down to Manhattan loaded up with hats and gloves to give away to anyone who may need them. 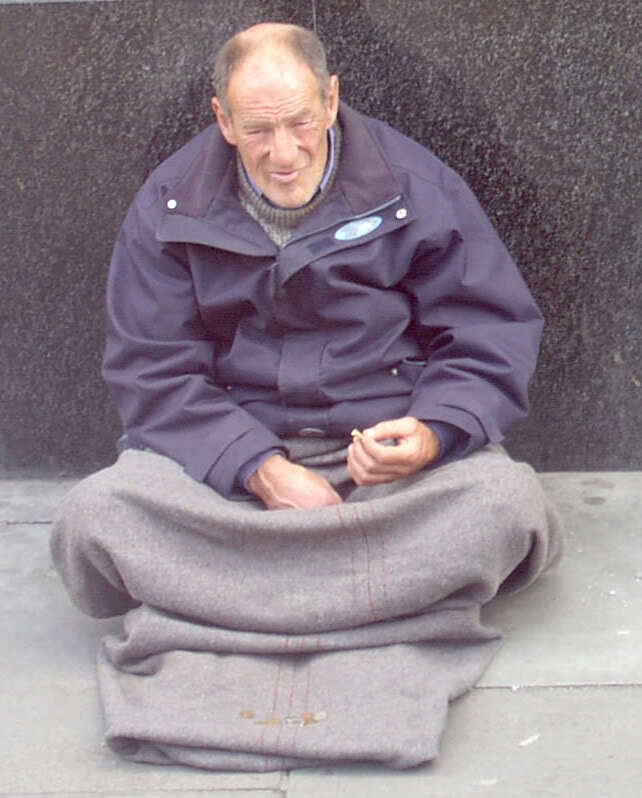 We came across a man who appeared homeless sitting on the cold sidewalk, leaning against and equally cold building. We approached him and asked him if he would like a pair of gloves and a hat. He looked up at us and his face lit up like it was Christmas morning. “Yes! That would be great! I’ll take anything you got.” Amy handed him the hat and gloves, which he immediately put on. We found out his name was Edgar (because we ASKED.) We walked away feeling so good that we had something to offer someone and we did so without judgment. Likely thousands of people have passed Edgar by, either not even noticing him or not caring, and we wondered how many people cared to ask his name. It doesn’t take much to be kind. A little goes a long way. Why even hesitate wondering if a person is worthy. Being human is enough. We’re not sure who enjoyed the interchange more, him or us. On a cold day, on a cold sidewalk, in a sometimes cold world, Amy and I offered a little warmth.